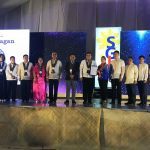 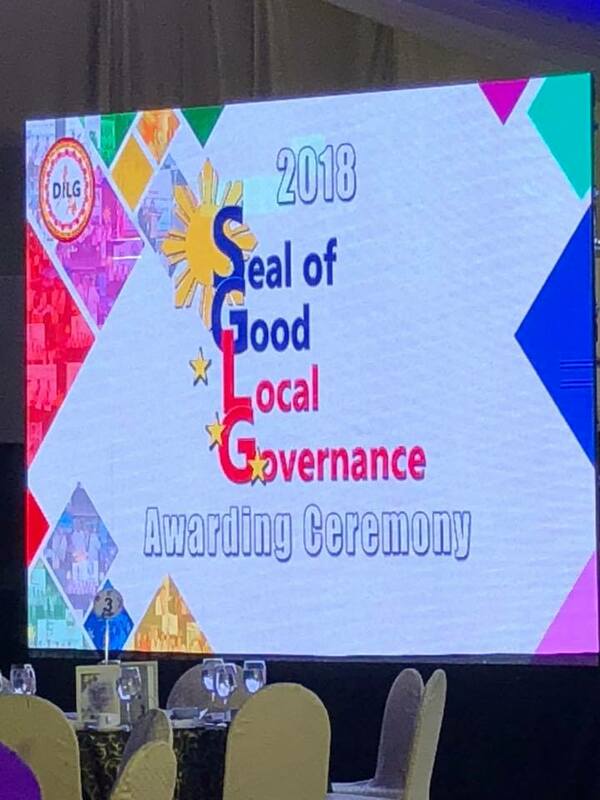 City Mayor Evelyn C. Diaz with City Councilor Jayve C. Diaz and CLGOO Raul Melegrito received once again the most prestigious Seal of Good Local Governance Award in an Awarding Ceremony held yesterday, November 6, 2018 at the Manila Hotel. 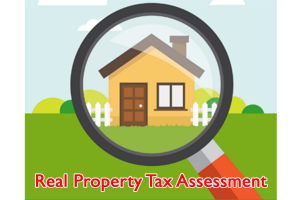 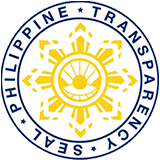 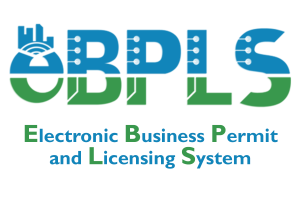 The Award is a manifestation of the city government’s exemplary performance in various areas of service, upholding the standards of TRANSPARENCY, INTEGRITY and SERVICE DELIVERY. 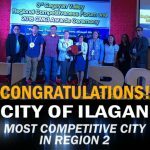 Congratulations City of Ilagan!